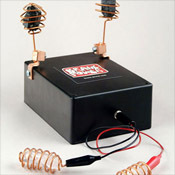 Yoyodyne Industries CQR Crystal Quantum Radio device. I received my Propseirty Amulet-and LOVE IT! I'm "staying connected". -- K.F. Yoyodyne Industries (along with Brane-Power and UrthGame) strives to bring you the best in effective tools for eliminating stress, quieting the brain chatter, meditation and transformation. Yoyodyne is the home of CQR technology. This is where it all started. Here you will find everything from Beacons to Super Beacons, Zone Boxes to Inductions, and even beta blockers for Pets. 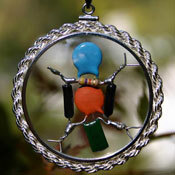 Brane-Power specializes in our amazing line of amulets. There you will find the complete line of amulets. UrthGame (more commonly known by its name Prosperity Path) is our software division. 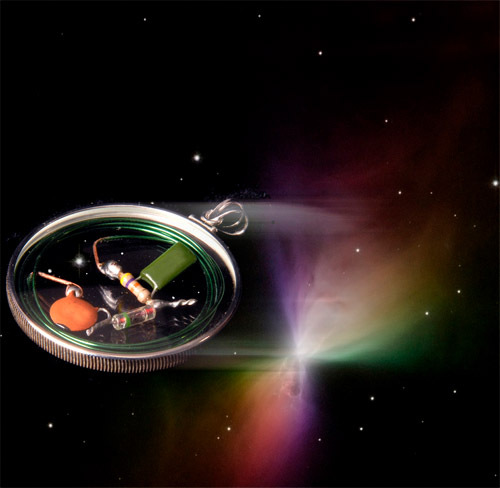 There you will find amazing Orbs built to help you in many different ways. Definitely check it out. Each Orb is free. (You just pay the small download fee.) Why on Earth would we give away these games free? Well, we happen to be of the Bodhisattva inclination. These websites are all part of our on-going efforts to help bring about the liberation of all beings everywhere.